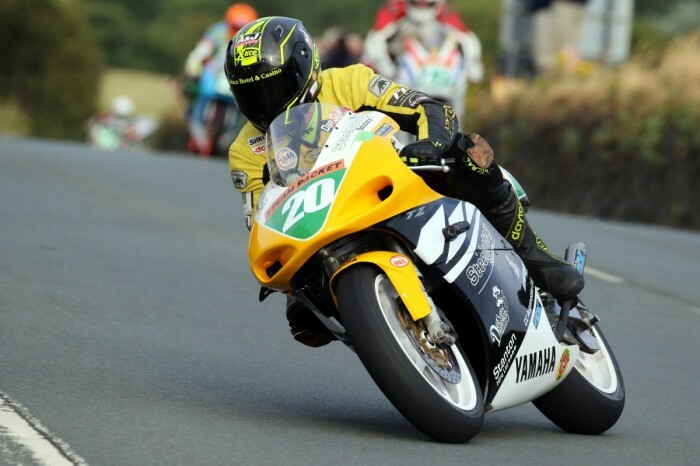 Manxman Dan Sayle, who was seriously injured during last year’s Classic TT, is set to make a return to road racing at the Blackford’s Pre-TT Classic Road Races. Sayle, from Sulby, will be riding a 250cc Yamaha in the eight-lap Geoff Duke Junior Superbike Race and less than a fortnight later he will return to the 4.25-mile southside course to race in the 250cc/650cc race at the Colas Post TT Road Races also on a Yamaha twin. It has been a long haul since last August, but my determination never deserted me, even at my lowest point to race again. “Now that I have been discharged from Nobles, I am getting back into a training routine to ensure I am fully fit for May. The Pre-TT is being held on the Colas Billown Course on Friday, Saturday and Bank Holiday Monday 24th, 25th & 27th May 2019.